Parents, the SHSMBBA needs you to get involved for the 2019-2020 school year. Most of our 2018-2019 Band Booster Board will not be returning next year and we will need to fill positions in order for year to be a successful one. Please download this "Consent to Serve" form and return it ASAP. You can put it in the "Red Box" in the band room or fill it out and email it to the nominating committee. Download your 2018-2019 Marching Band Membership Packet! Please read this completely and ask questions if you have them. *Important: Pages 14-19 Need to be printed out, filled in, signed and returned to be eligible to participate in marching band. PAPERWORK NEEDS TO BE FILLED OUT COMPLETELY AND PUT IN THE RED BOX OUTSIDE MR. JACOBS' OFFICE. PLEASE DO NOT WAIT TO SEND IN YOUR PAPERWORK AND PAYMENTS - WE NEED TO HAVE ACCURATE INFORMATION NOW. THANK YOU FOR SENDING THIS IN PROMPTLY. Marching Band Out of Pocket Payments are Due! The "out-of-pocket" portion of your marching band fees is $250. You can pay that all at once or make 5 monthly payments of $50. The first $50 installment of the $250 Out of Pocket is now due! 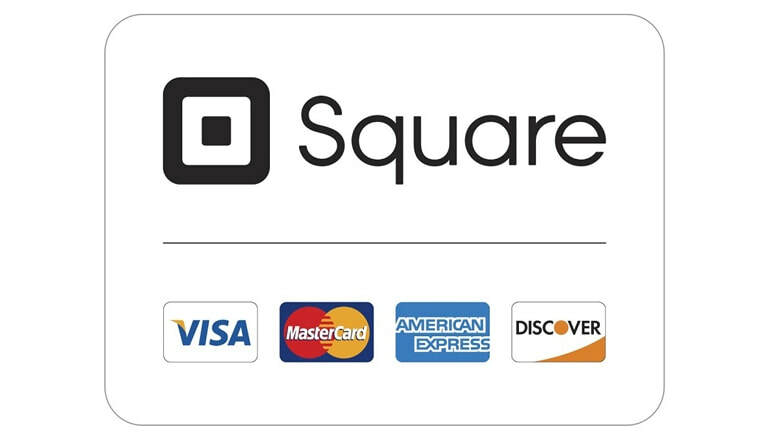 You can pay via cash, check, money order OR you can pay via credit card using Square! When the band room is open you can deposit your payments in the RED BOX. Checks and Money Orders are made out to "SHSMBBA"
THE PURPOSE OF THE PAYMENT. IF YOU PAY BY CASH, WE WILL PROVIDE YOU WITH A CASH RECEIPT FOR *ALL* CASH PAYMENTS.